CRIME IS THE QUESTION – HE IS THE ANSWER! Keep perps at bay with the ultimate in law enforcement apparel – a brand new T-shirt bearing Mick McMahon’s iconic art from the cover of 2000 AD Prog 168 (July, 1980) featuring the lawman of the future, Judge Dredd! 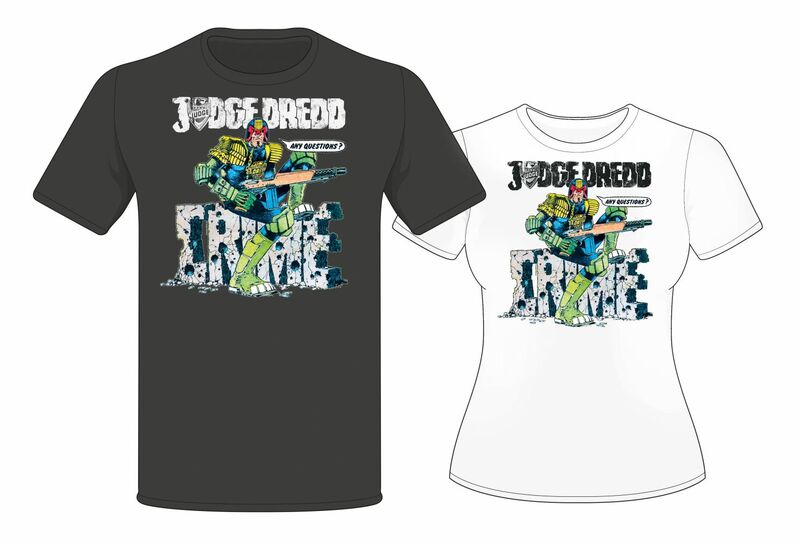 This stunning piece of Judge Dredd merchandise featuring classic artwork is available to order now in multiple sizes and colours. Printed in the UK, this quality T-shirt is mandatory wear for any Dredd fan. McMahon is one of the defining artists on the 1980s heyday of Judge Dredd, his constantly evolving style inspiring generations of readers with its seemingly effortless depth and inventiveness. The cover to Prog 168 perfectly sums up his vision of Judge Dredd – lithe, taciturn, no-nonsense. A perfect slice of 1980s nostalgia and enduring design, all rolled into one! 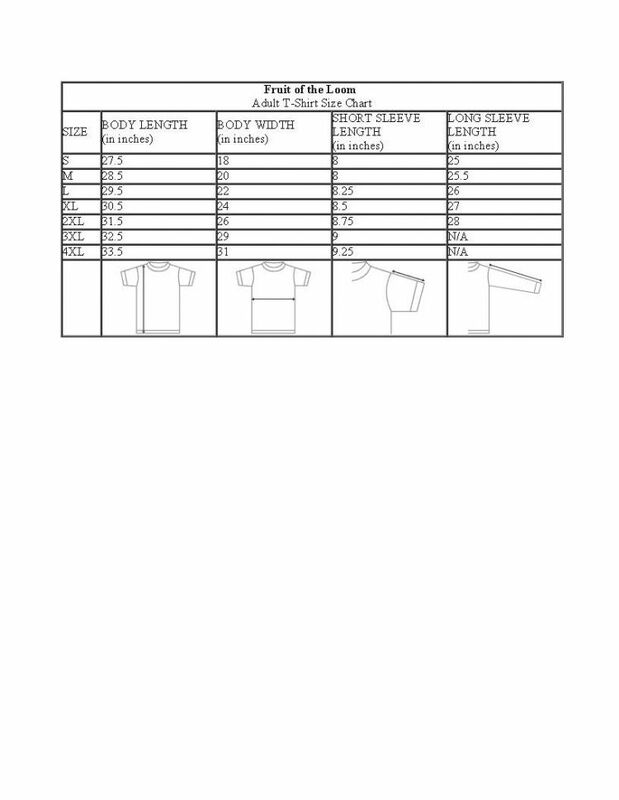 · Available in both unisex and women’s cuts on Fruit of Loom shirts. · Available colours Black, White.